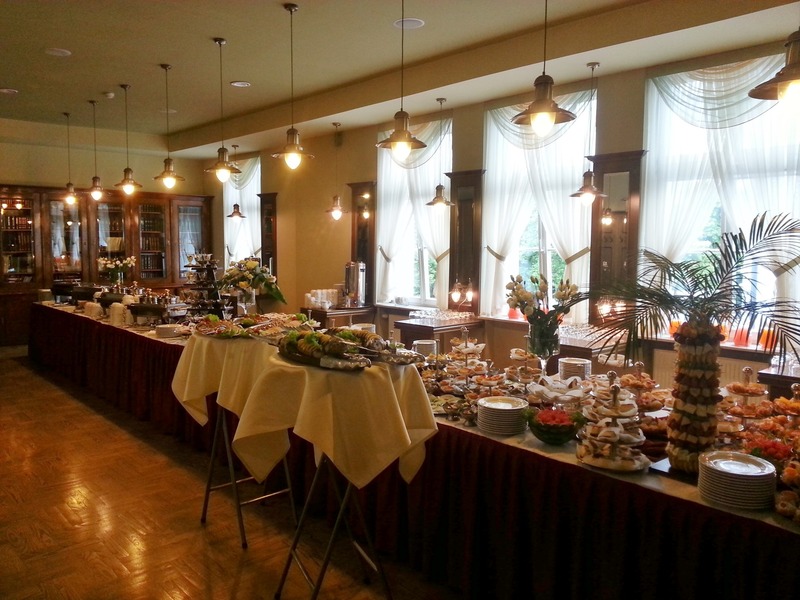 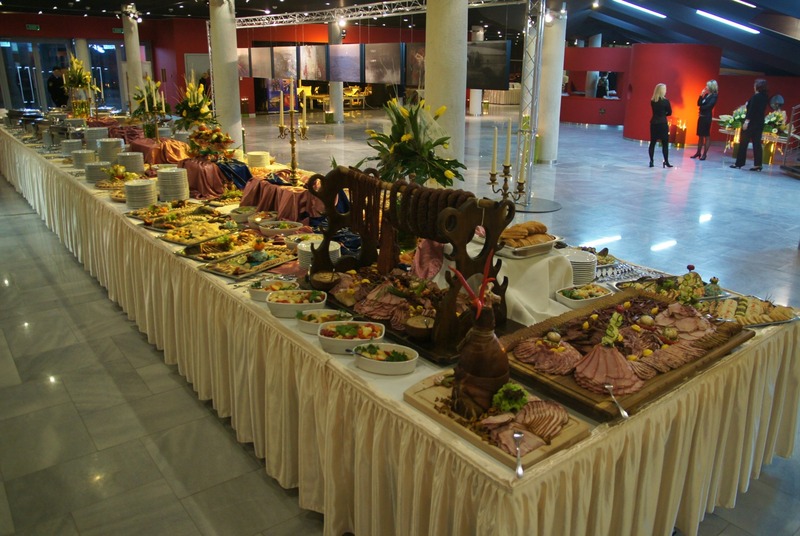 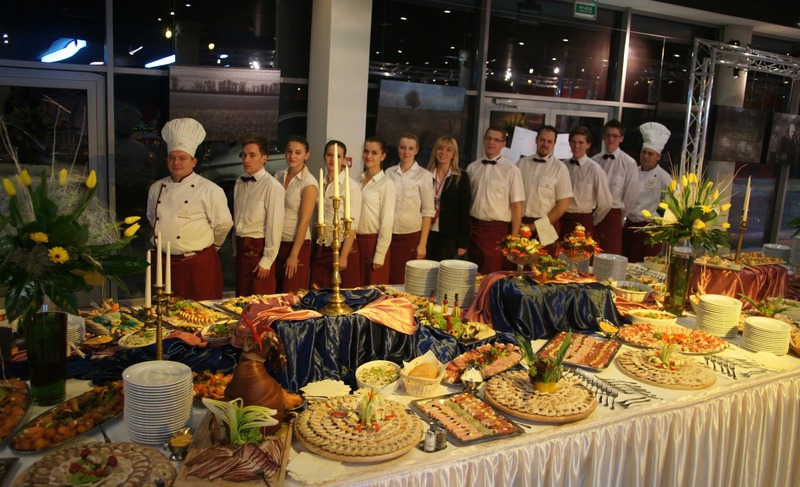 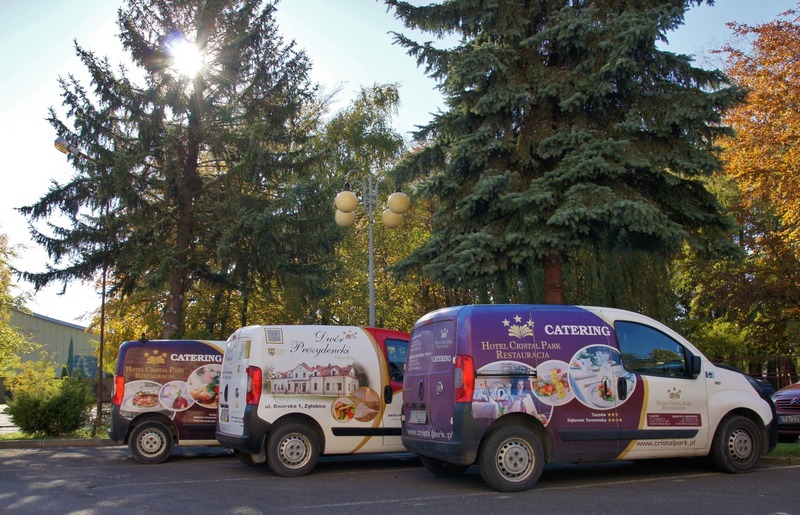 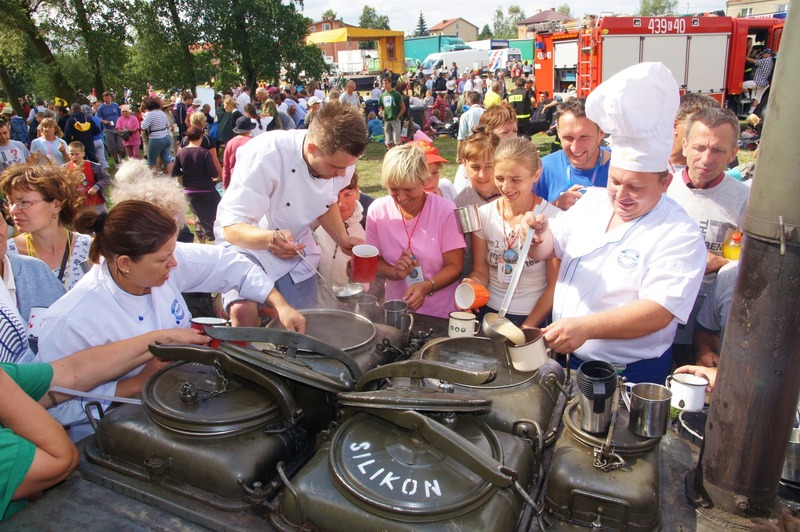 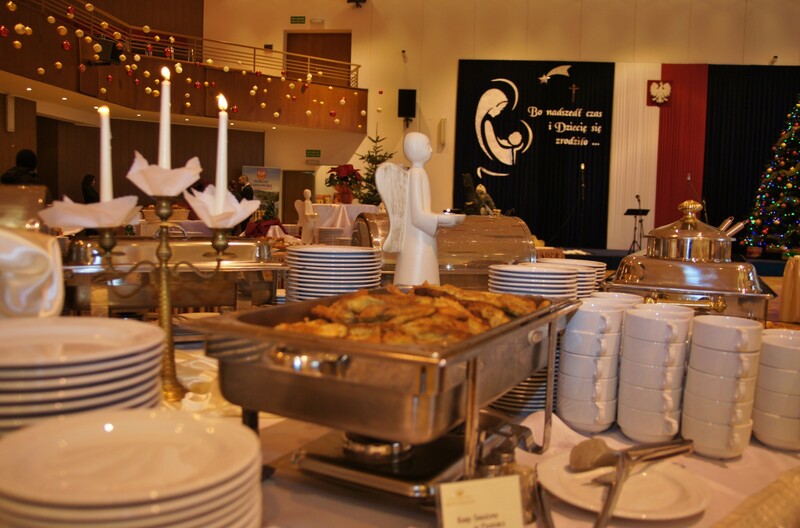 We offer catering adapted to the individual needs of our Guests. 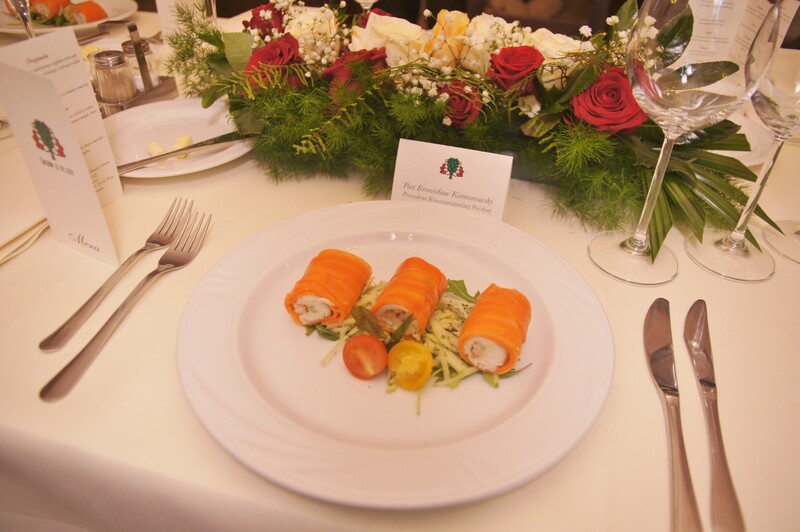 We recommend it to all connoisseurs of the culinary art and those who appreciate professional service and elegant setting. 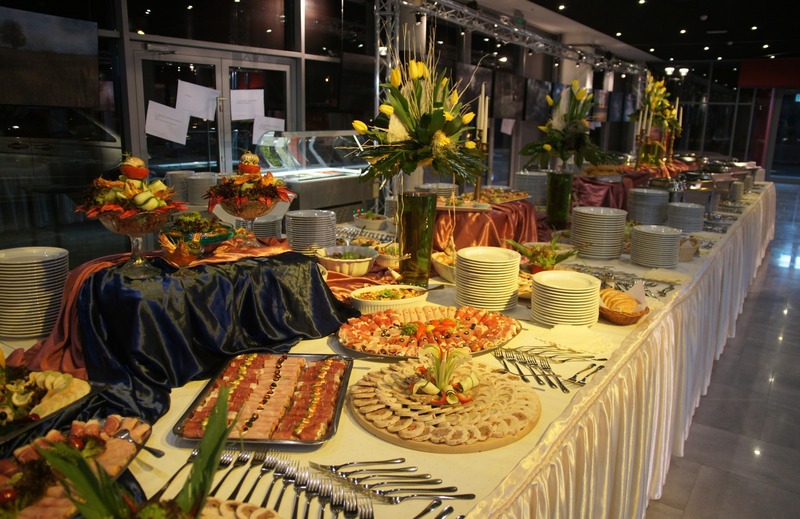 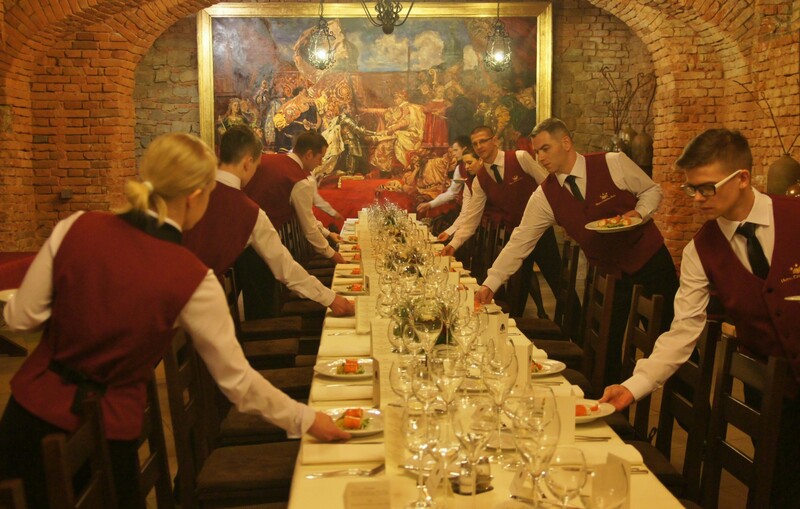 We organize all kinds of celebrations, from private meetings to luxurious banquets. 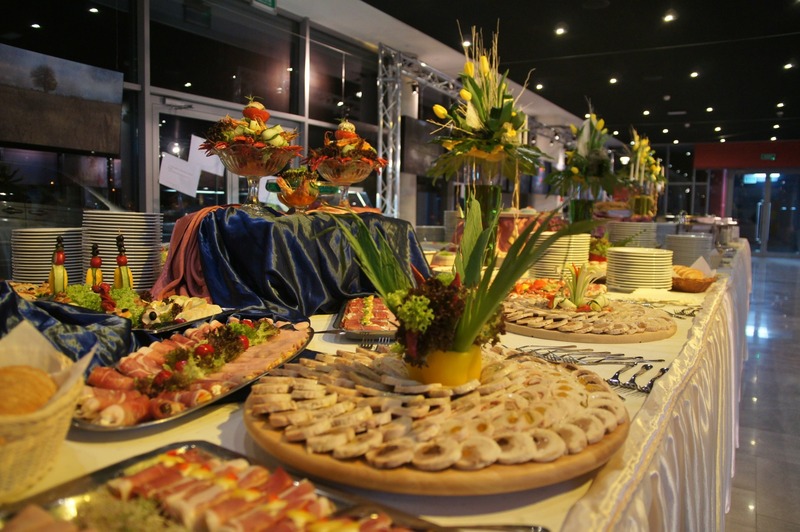 We help with the selection of an adequate menu, we also make an interior arrangement and table decorations and ensure a professional and confidential service. 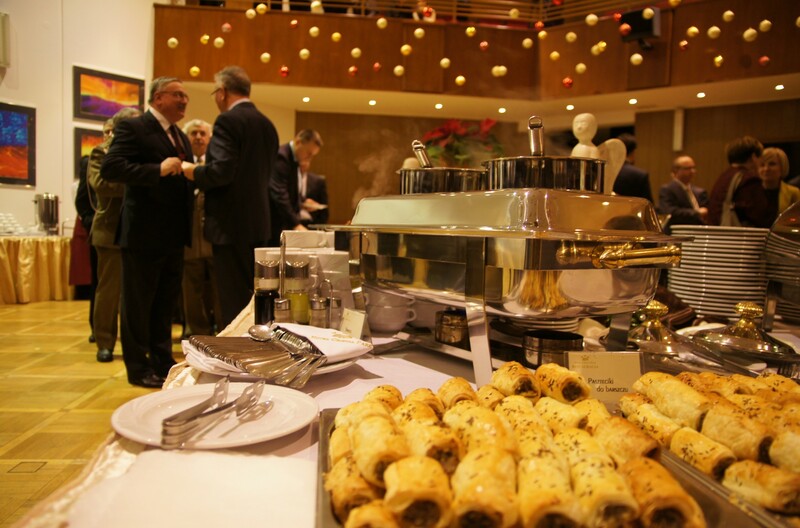 To begin with planning your events, contact our manager of the restaurant.